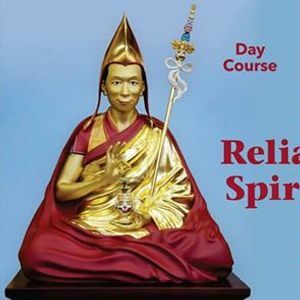 The quickest way to make progress in anything is to rely upon the skilful guidance of a person who is already accomplished in what we are trying to achieve. 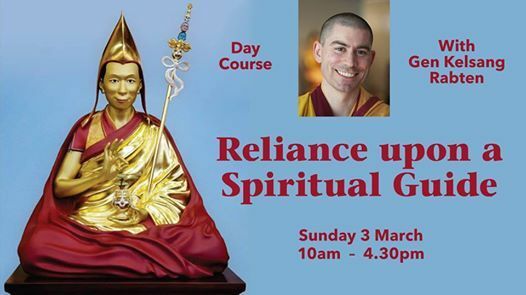 On this course, Gen Rabten will explain how to develop confidence and trust in a Spiritual Guide, why having a Teacher or Spiritual Guide is central to our spiritual progress, and how to deepen our experience of this precious practice. Book online $65 (includes lunch, morning & afternoon tea).